John Scott (1802 - 1885). 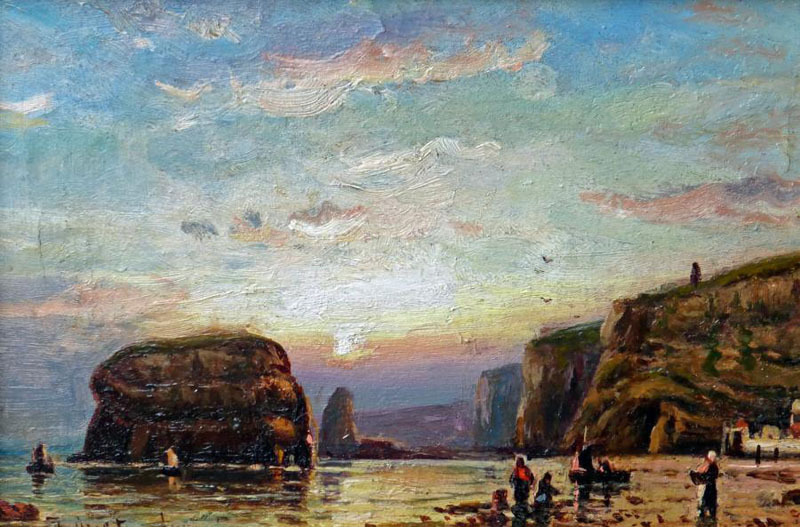 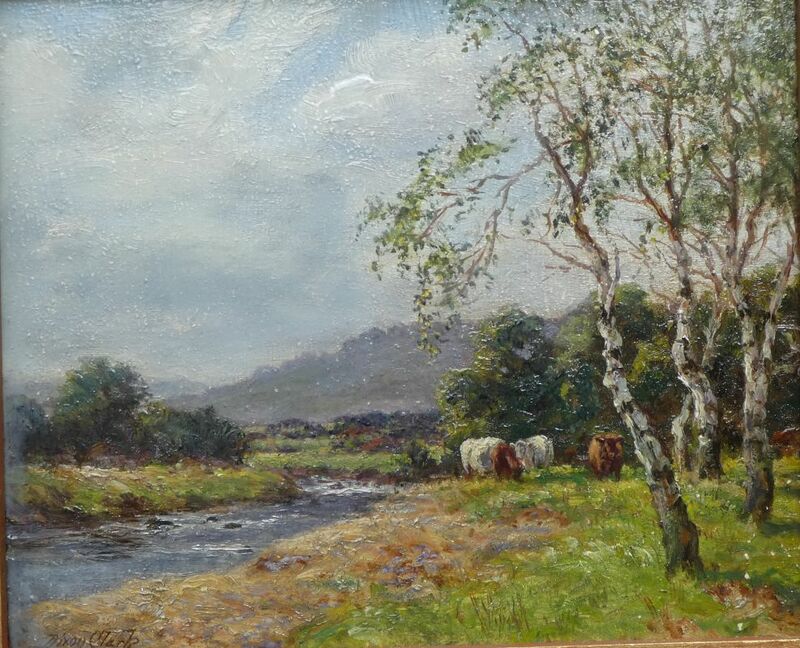 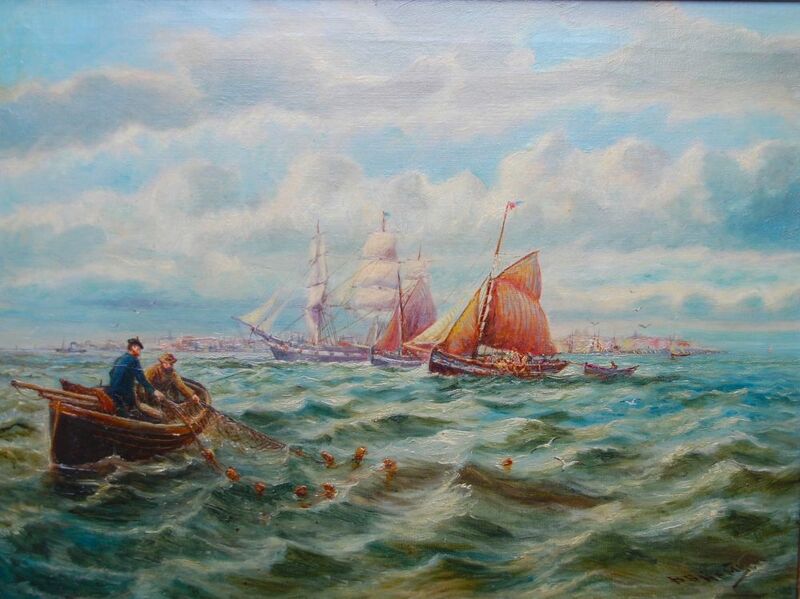 Marine and landscape painter in oil who lived at South Shields. 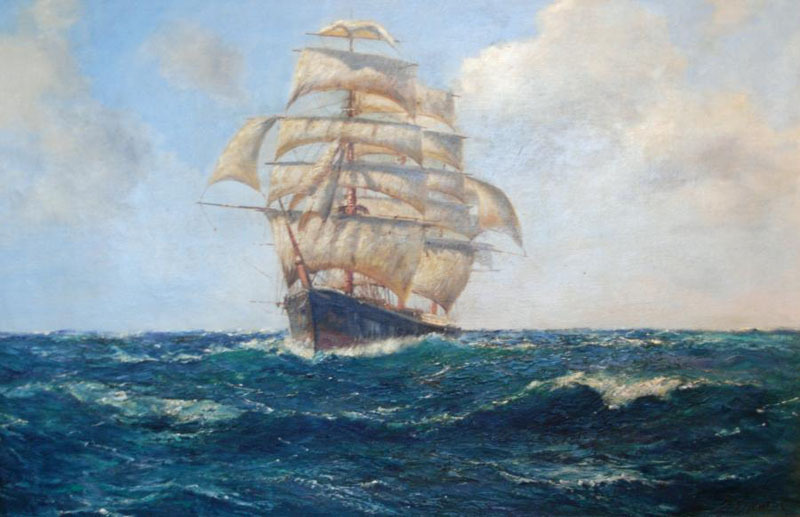 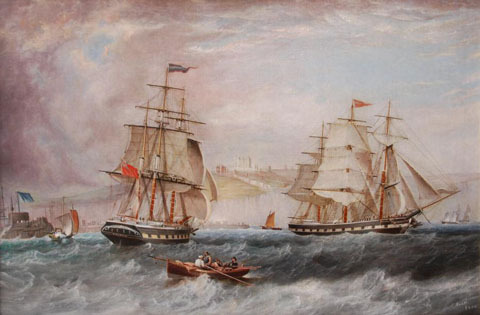 He served as a seaman until around 1834 when he became an artist taking lessons from John Wilson Carmichael, and like his master painted predominately marine subjects. His work in ship portraiture is, indeed, regarded as important ‘an excellent and productive specialist in portraits of merchantmen off points of land as far apart as Dover and Cape Town’ writes C H Ward Jackson, in his ‘Ship Portrait Painters’ published by the National Maritime Museum doubtless basing his views on the several fine works by Scott in the Museum’s collection, dated between 1851 & 1870. 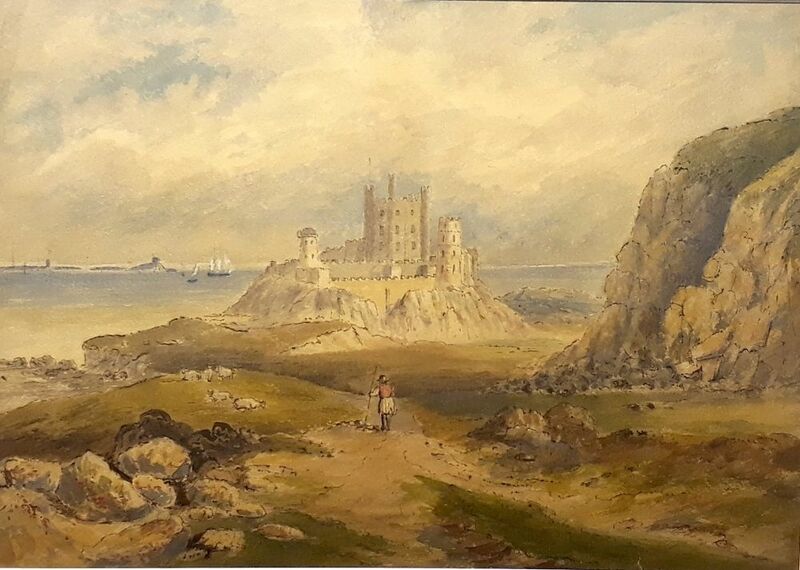 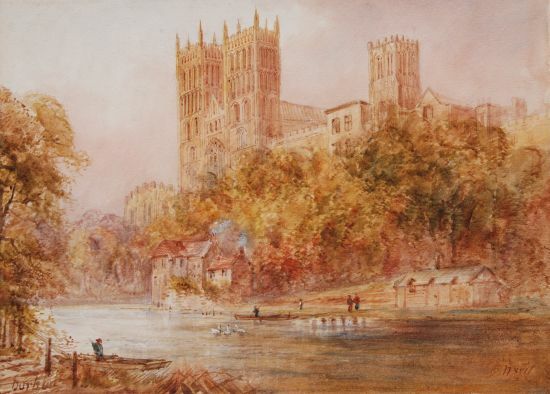 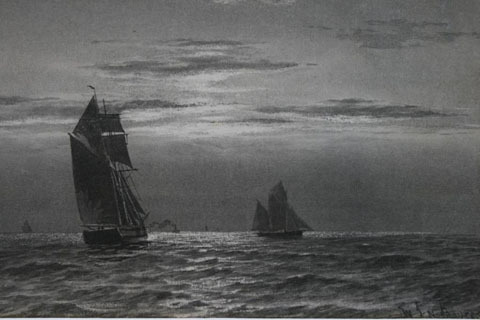 Early in his career as a professional artist he exhibited his marine paintings at the North of England Society for the Promotion of the Fine Arts, Newcastle in 1843. 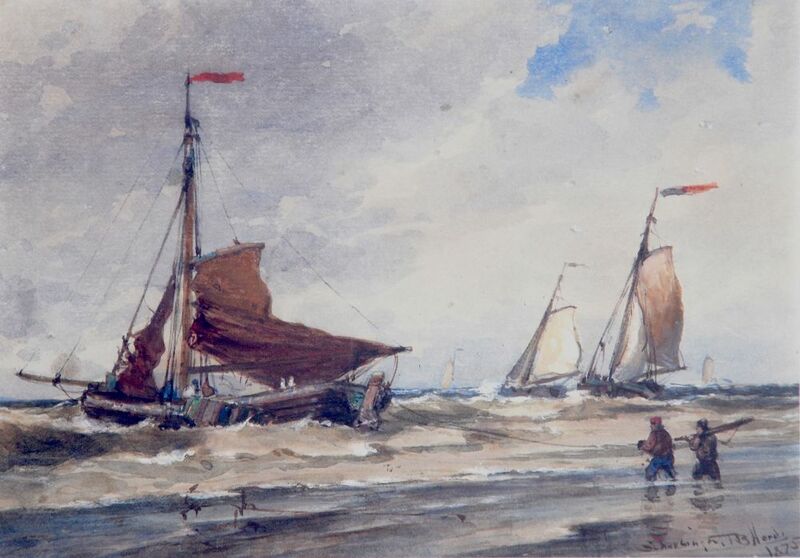 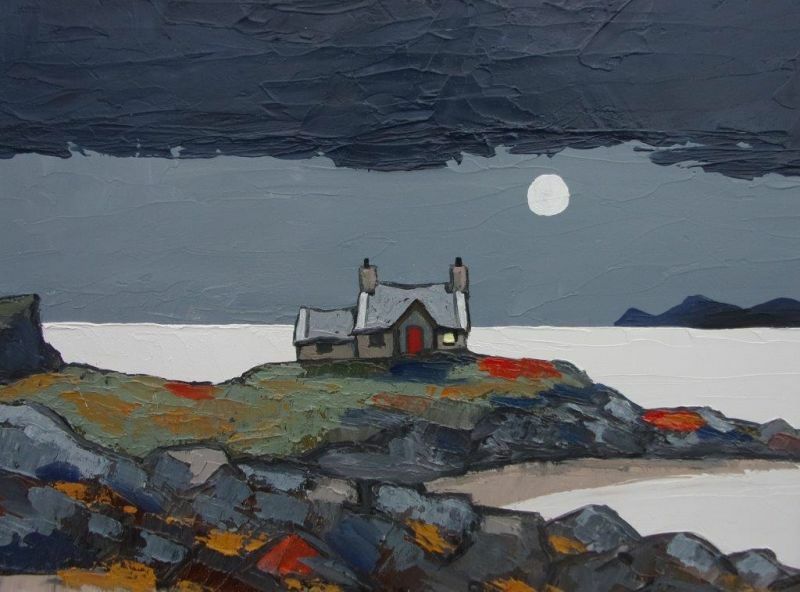 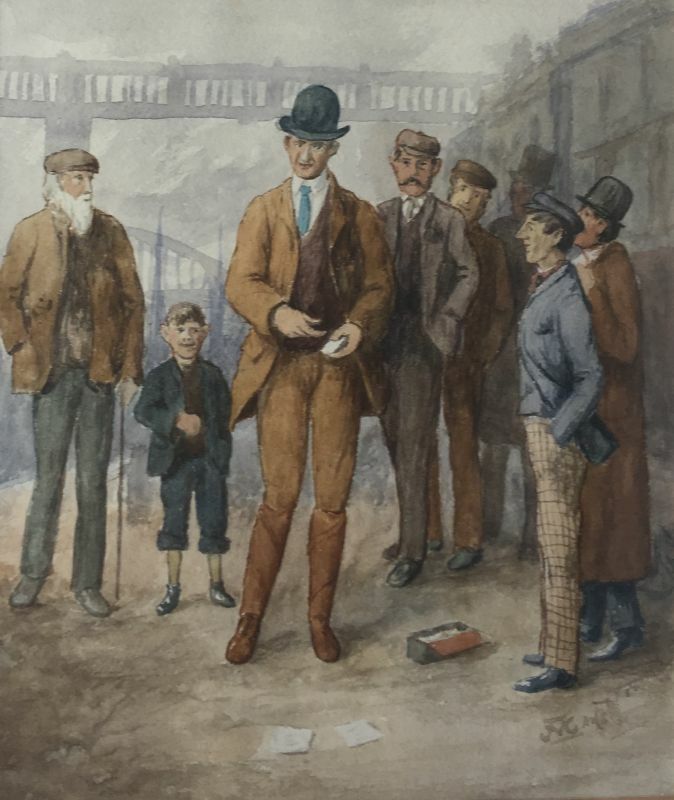 However, his marine works achieved high prices when sold in auction, based on his competence as an artist alone, writes Marshall Hall in his book ‘The Artists of Northumbria’ published in 2005. A substantial exhibition of his work was held at South Shields Museum & Art Gallery, and the Shipley Art Gallery, Gateshead in 1993. 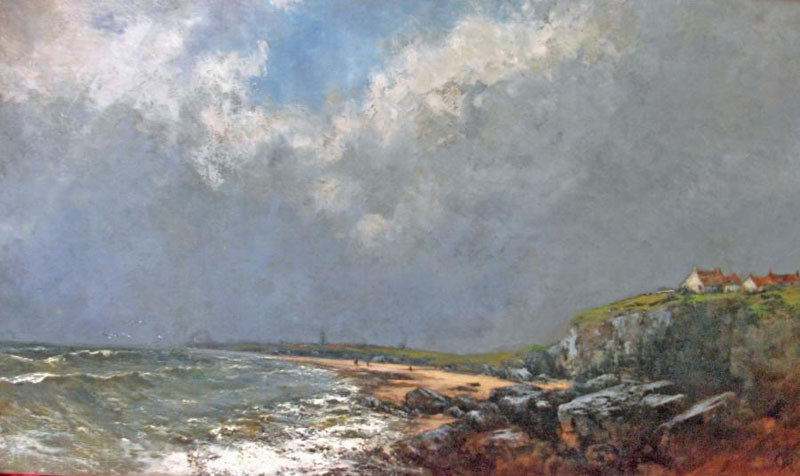 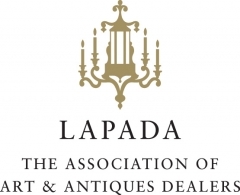 His work is represented at The National Maritime Museum, Greenwich, London: Laing A.G. Newcastle; Shipley A.G. Gateshead and South Shields Museum & A.G.